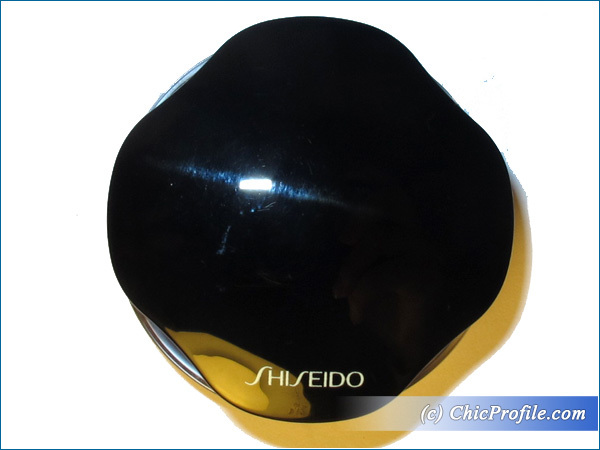 Shiseido Konpeito Shimmering Cream Eye Color is one of the new 8 shades released at the beginning of this year and part of Shiseido Spring 2014 Makeup Collection (info & promo photos). I had my eyes on Konpeito since I first posted about the new Shiseido makeup products for spring so I’m really happy that I got to test this shade before it hit counters in my country. 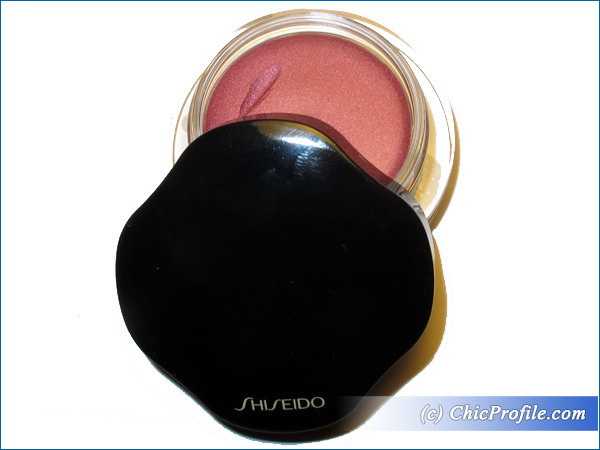 Shiseido Konpeito Shimmering Cream Eye Color ($25.00/ 138.00 Lei for 6 g/ 0.21 oz) is a medium violet burgundy with a brown base, gold sheen and a slightly metallic finish. 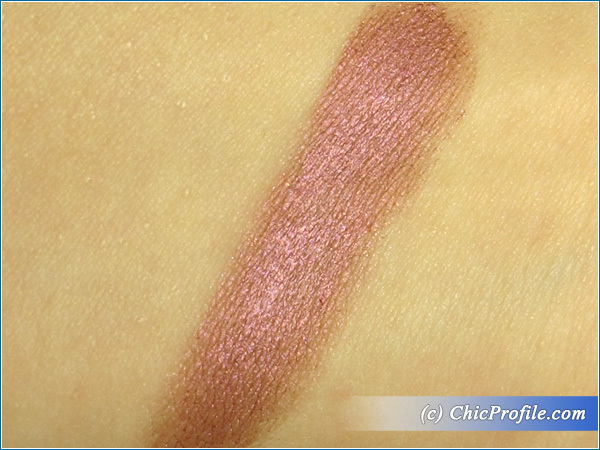 It looks very dark and pigmented in the pan but swatched and applied without a primer the shade is very easy on the eye, quite sheer and gently. Applied over any eyeshadow primer Konpeito comes alive, looking quite intense and pigmented but keeping that softness of a creamy eye color. It has a super lightweight texture, it’s like a gentle mousse instantly melting on your skin. I noticed that even when I dipped my finger into the pot to try and pick up the product, it felt so incredible soft and silky smooth. 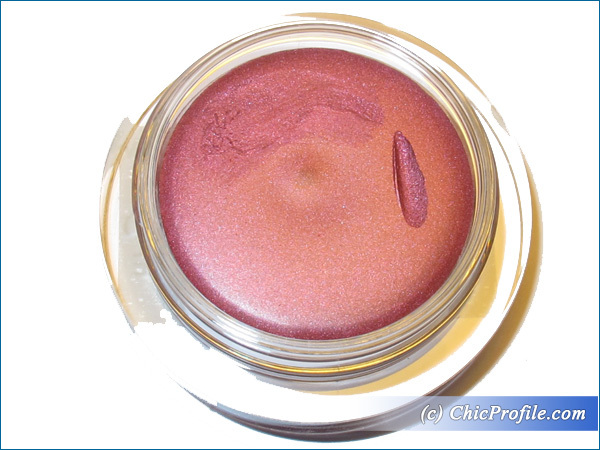 It applies very gently on the lid, in an even and intense color with a nice subtle metallic shine. 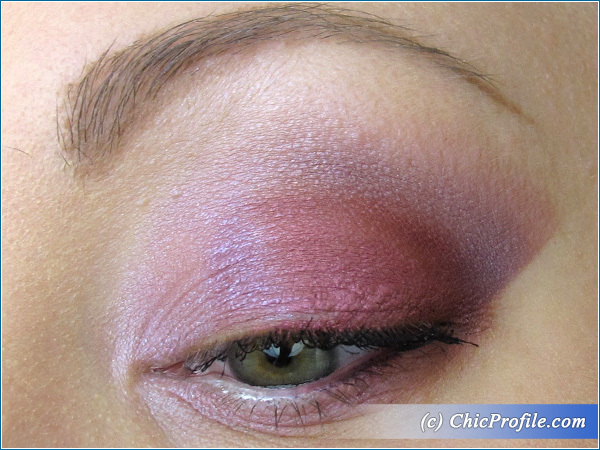 I’ve used Shiseido Konpeito Shimmering Cream Eye Color a few times and bellow you can see one of my recent makeup looks where I’ve applied this shade on the middle of the lid. I like to use it on its own, even without a primer for a subtle look, or applied over NYX Milk Jumbo pencil to intensify the color. 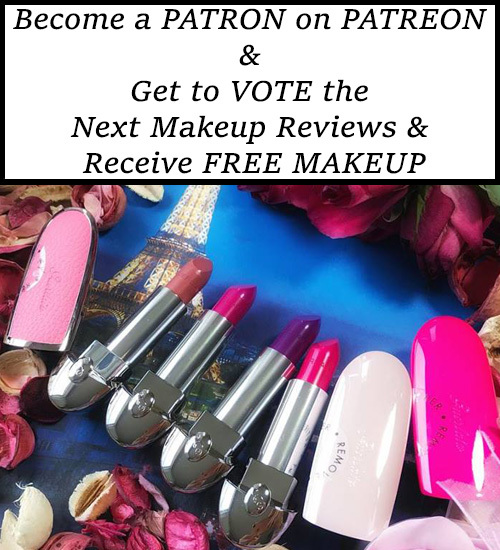 It also works very well paired with a powder eyeshadow which will set the creamy texture. Either if you decide to use it on its own for a fresh look or under an eyeshadow, Konpeito doesn’t crease or smudge and it lasts for about 12 hours before it shows signs of fading. It comes as a single color in a transparent glass pot with a shiny black cap. 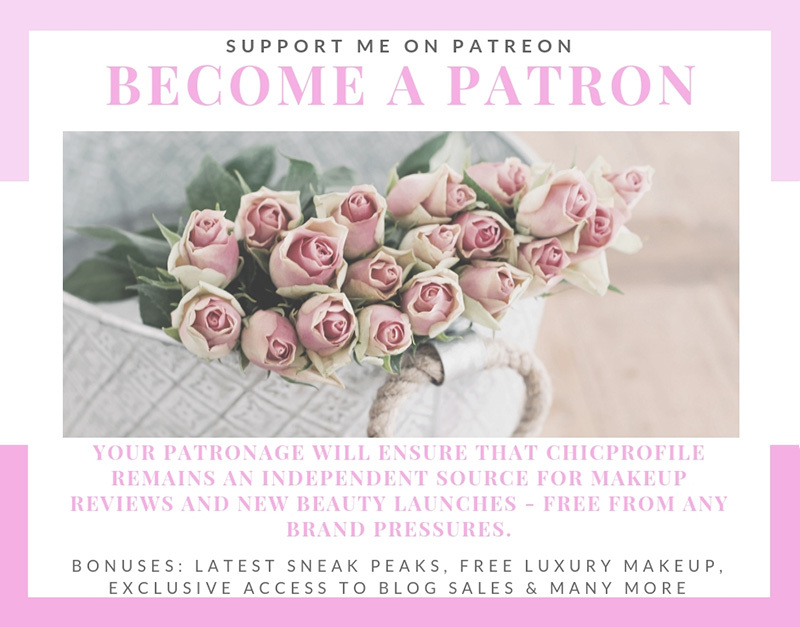 The best way to apply this shimmering cream eye color is to use your fingertip as you can easily dip it into the pan and apply the color onto your lid. 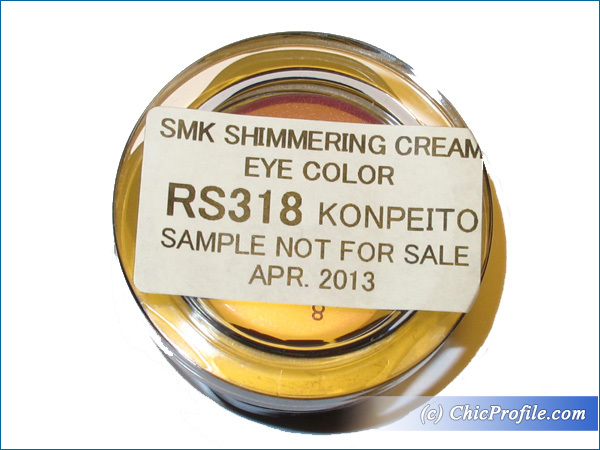 Shiseido Konpeito Shimmering Cream Eye Color blends easily, doesn’t feel sticky and it doesn’t crease even on oily lids (like mine). It’s a beautiful shade that will complement every skin color and can be used also as an eyeshadow base to create endless looks.